Hasentree is a luxury, amenity-rich community surrounded by acres of beautiful wooded and green open spaces. Offering world-class amenities, there's always something fun to do in this private community that you and your family will love to call home. Situated near the beautiful Falls Lake, Hasentree is conveniently located just minutes from historic Downtown Wake Forest and close to every convenience you and your family could need. 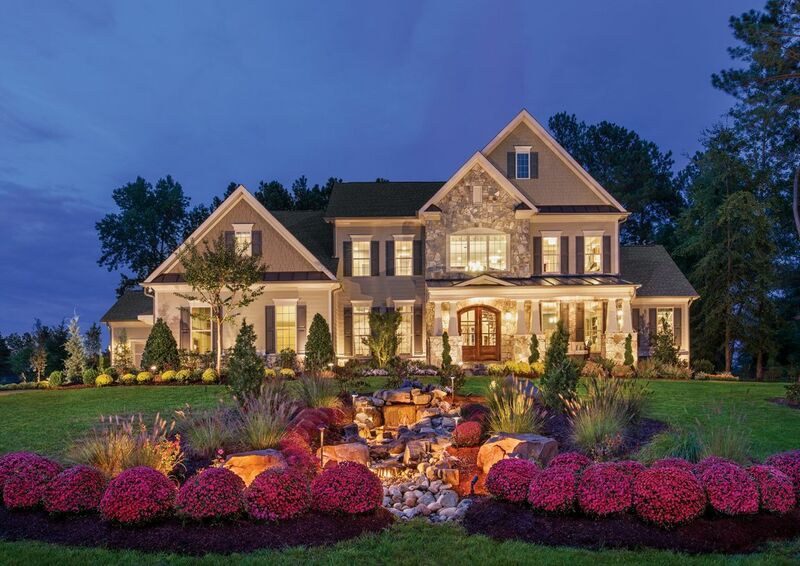 The Signature Collection at Hasentree showcases gorgeous, large home designs on 1+ acre home sites with extensive customizing options to build your family's dream home in a picturesque setting.